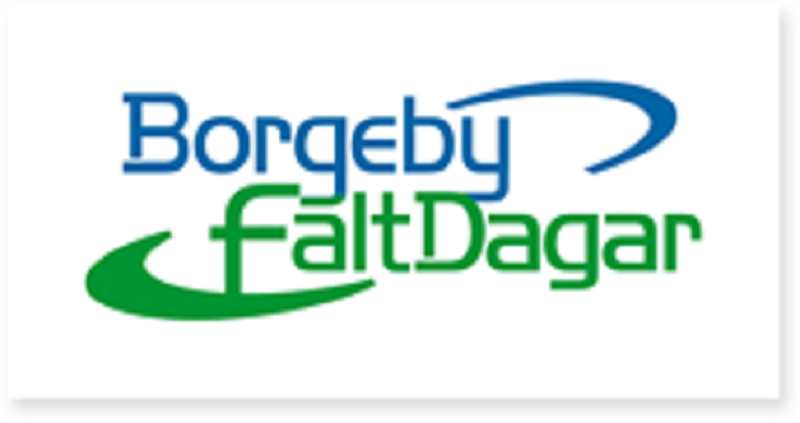 Borgeby Fältdagar attracts visitors from throughout northern Europe. We offer a successful combination of demonstration crops, exhibitors and experts, practical demonstrations of machinery and seminars. 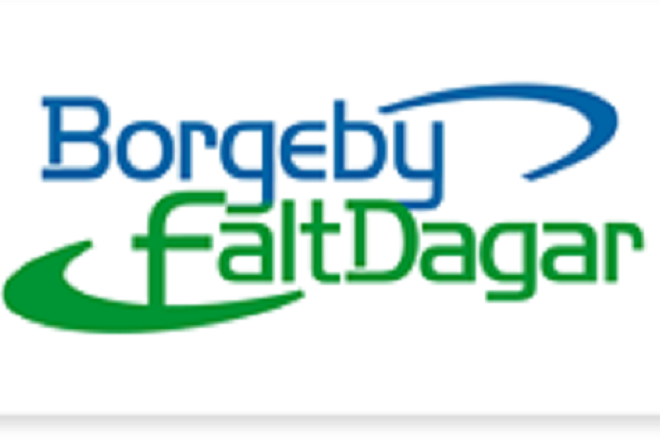 Borgeby Fältdagar is the place for those who have farming as their main interest and occupation. It is a true trade show - in field!